We named our photobooth service SNAP-A-POSE PHOTOBOOTH. 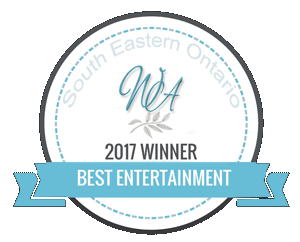 It can be booked for one hour up to four hours, for any and all events including weddings, anniversary , birthday parties even charity events. 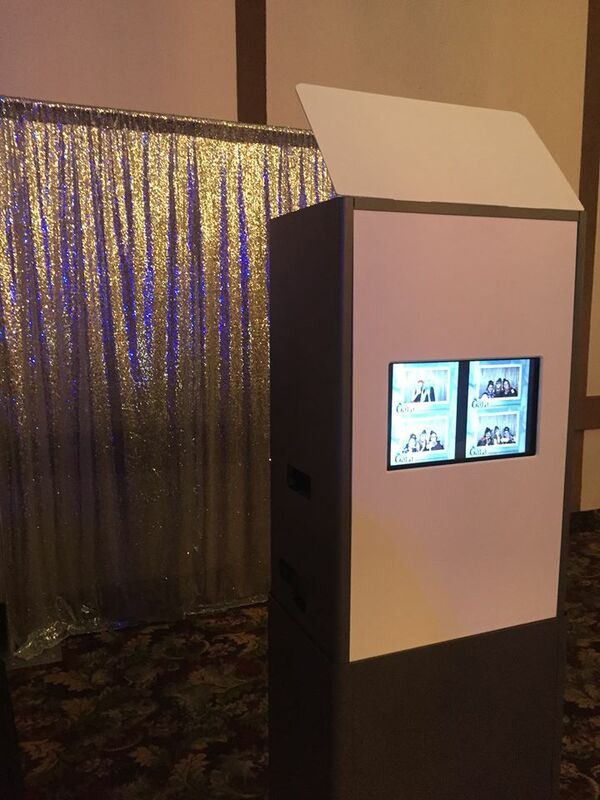 We pride ourselves on keeping up with technology, as technology evolves so are our photobooths. Our two open air booths contain all equipment, the dye ink printer and camera equipment inside , (except props we do require a table for props) . No cameras on a tripod or printer on a table or props shoved in a Rubbermaid tote here, by using set procedures and new technology we ensure our set up has a modern , sleek and professional look. All booths come with one to two operators , printing on site , and top quality fully sanitized props. If you choose to have a more traditional photobooth we offer the mojo tent fully enclosed booth. Select from our wide selection of glasses, hats, headbands, pvc signs and more! Be sure to tell us your colour, and theme so we can coordinate props and backdrops to cater to your event. Our backdrops are custom. No store bought curtains on a pole here! We offer all sizes of backdrops 4x8, 6x8, 8x8 upto 12x8 but our most common backdrops are 8x8 full pillow top, which allows a seamless, clean look and can accommodate up to twenty people in a picture! Choose between 1-4x6 or 2-2x6 prints. We do offer all digital copies to event coordinator as well as the digital copy email for individuals photo sessions.